Amy Helm’s Hudson Valley roots keep her anchored | Will You Miss Me When I'm Gone? This entry was posted in Blues, Concerts, Country, Festivals, Folk, Music, News, Pop and Rock and tagged Amy Helm, Amy Helm & The Handsome Strangers, Levon Helm, lohud.com, Pleasantville Music Festival, The Journal News. Bookmark the permalink. 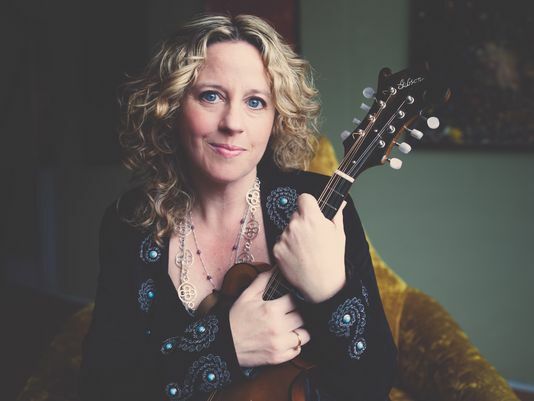 Pingback: Last-minute music: Amy Helm & The Handsome Strangers play in Westchester County tonight | Will You Miss Me When I'm Gone?